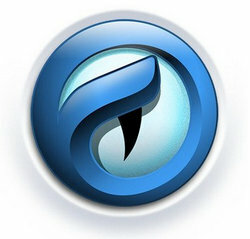 Comodo IceDragon is a fast, secure and versatile Internet Browser. 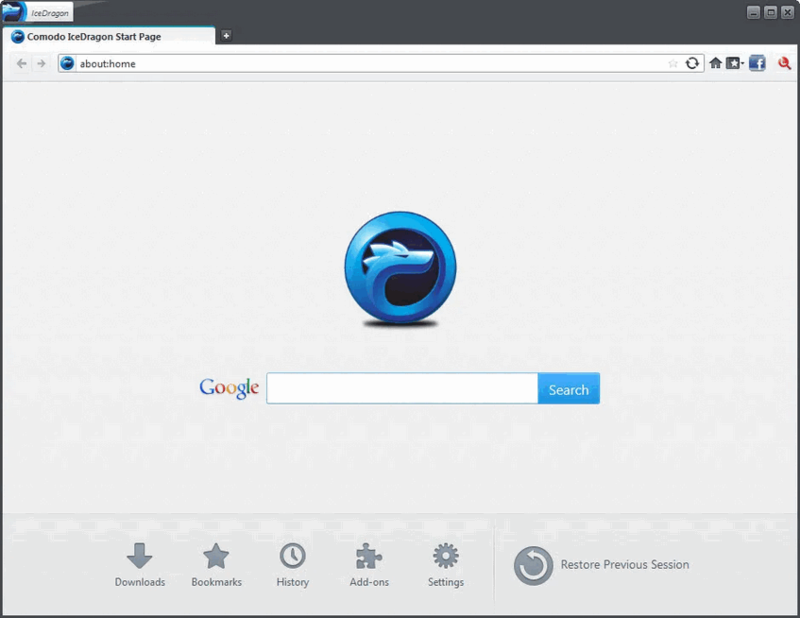 It is designed and built on the core features of the Mozilla Firefox browser. Also it has Facebook integration and infused with Comodo’s unparalleled level of security. IceDragon’s dedicated social media button makes it easy to instantly share your web-finds with your Facebook, Twitter or LinkedIn friends. A safer Internet experience — SecureDNS helps users keep safe online with its malware domain filtering feature. SecureDNS references a real-time block list (RBL) of harmful websites. These include phishing sites, malware sites, spyware sites, and parked domains that contain excessive advertising. You'll be warned whenever you attempt to access a site containing such potentially threatening content. 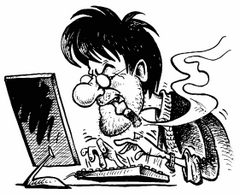 Our highly secure infrastructure also reduces your exposure to DNS poisoning attacks.